The Thunder Bay Police Service has been the focus of much media attention, starting with the Inquest into the death of Seven Indigenous Youth and the OIPRD’s Systemic Review of racism in policing, specifically in Thunder Bay and in relation to the Indigenous community. It has been nearly 2 years since the Inquest and 1.5 years since the beginning of the Systemic Review. Even prior to this the Thunder Bay Police Service recognized a need to make changes and address concerns raised by the Indigenous Community. 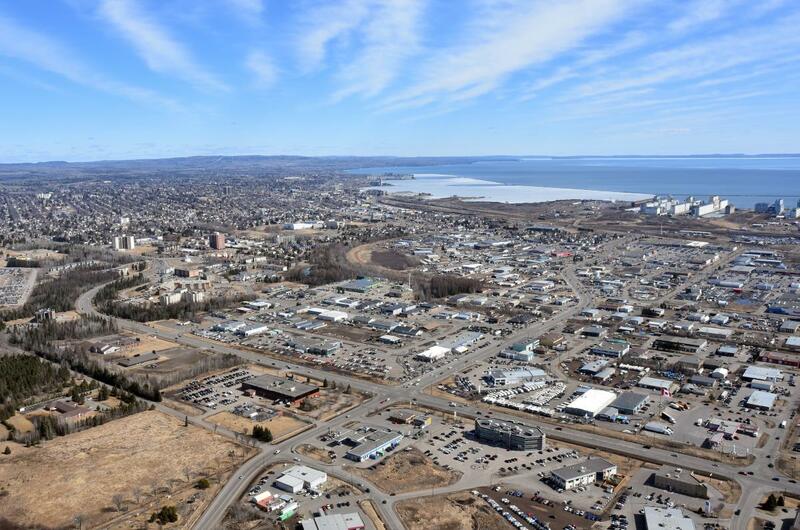 Thunder Bay Police Service has been, and is continuing to make considerable efforts in addressing the concerns of the Indigenous community with respect to its relationship with the Police.